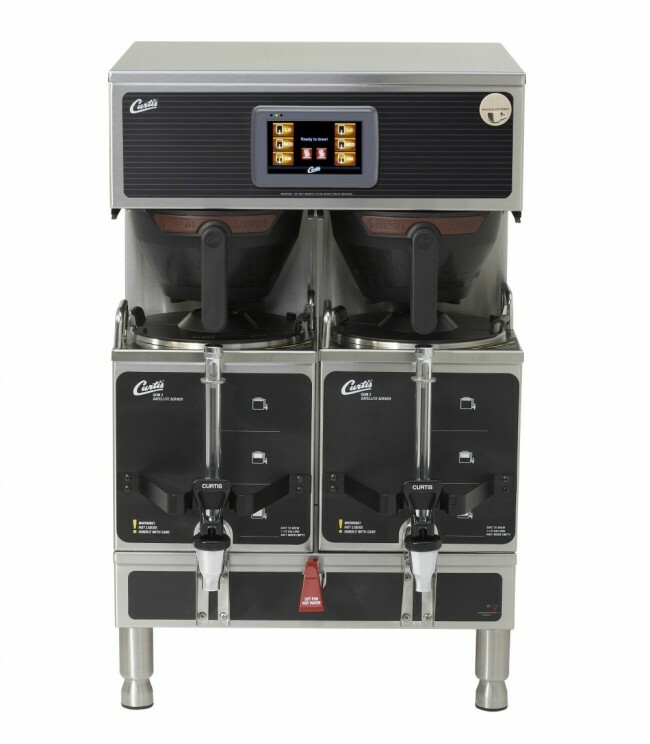 The Curtis G4 Gemini Coffee Brewer shares the traditional Gemini zodiac traits of adaptability and versatility! Part of the Gold Cup Series, a 4.3 inch touch screen controls the mighty brewer. 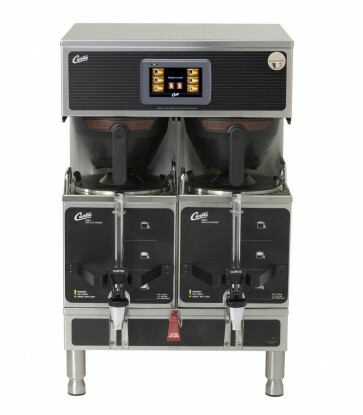 Easy set up for time, temperature, volume and gourmet coffee needs like pre-infusion, pulse brewing and water bypass.